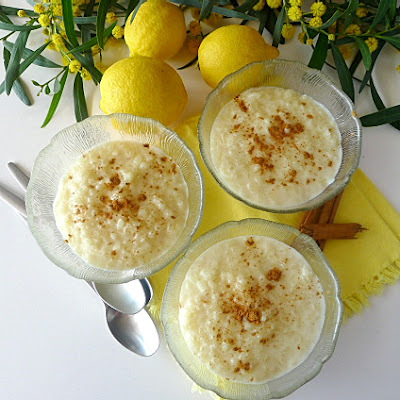 Cinnamon and lemon flavor springtime rice pudding. 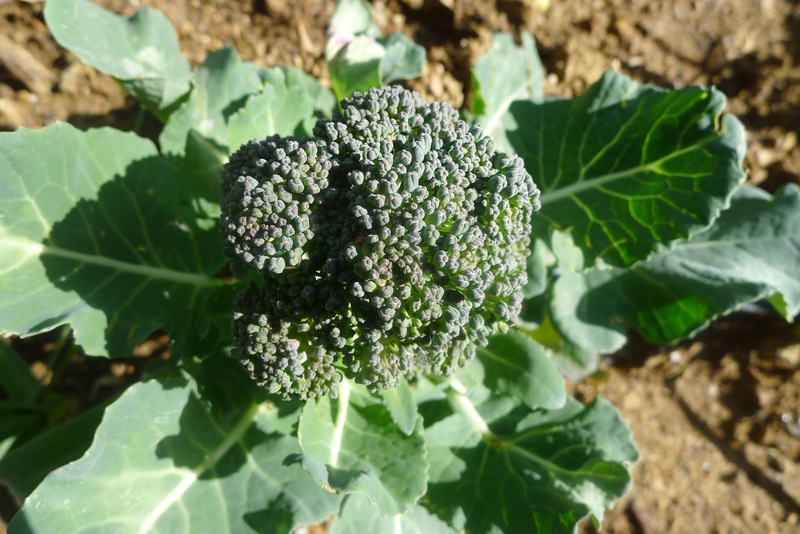 In Spain, the days of Holy Week leading up to Easter are marked by vigilia, abstinence, when observant Catholics abstain from eating meat. 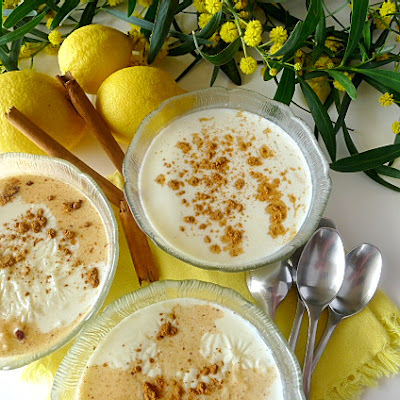 But, adding a touch of sweetness to the season are several milk puddings, such as flan (recipe ); natillas, a creamy custard, and arroz con leche, milky rice pudding. Milk puddings are typical for the season because in the springtime dairy animals are producing plenty of milk. 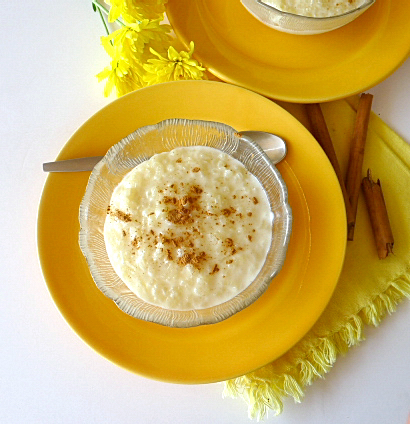 In Asturias (northern Spain), rice pudding is made with cow’s milk and enriched with butter or cream. 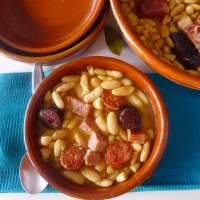 It is the dessert de rigueur following fabada beans (recipe ). 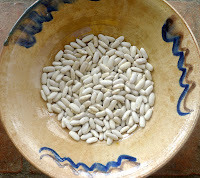 In Andalusia (southern Spain), where I live, rice pudding is traditionally made with goat’s milk. 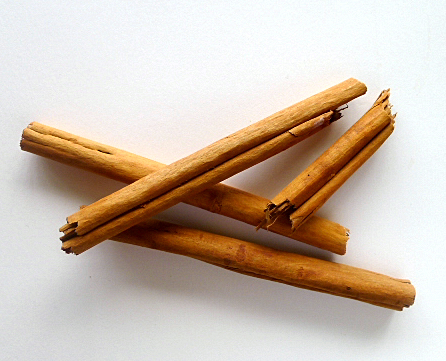 Cinnamon stick and lemon peel flavor the milk. The pudding is sprinkled with additional ground cinnamon after it is ladled into bowls. 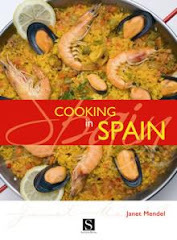 Use medium-short grain rice—the same Valencia rice used for paella—to make the pudding. Let it cook until very tender. 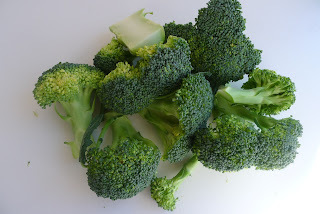 Bring the water and salt to a boil in a heavy pan. Add the rice and cook for 5 minutes. Drain the rice. Place the milk, lemon peel and cinnamon stick in the pan. 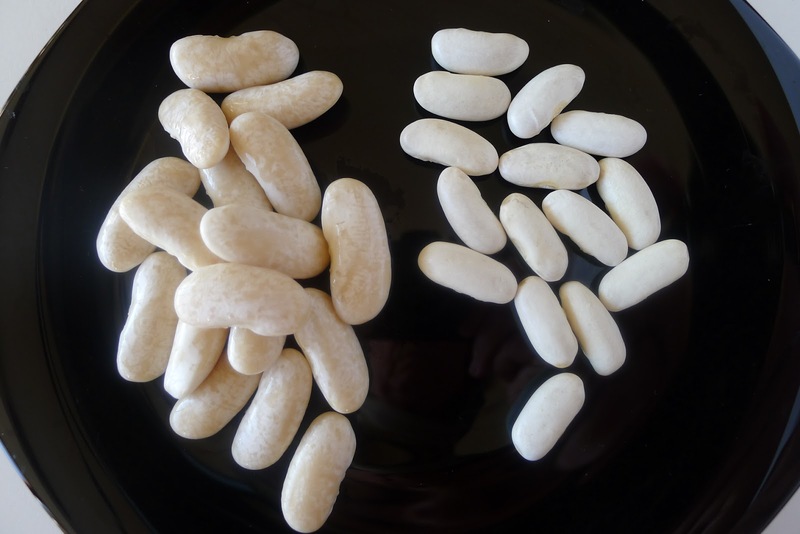 When it begins to bubble (take care the milk does not boil over), stir in the par-boiled rice. Reduce heat so the rice simmers. Cook, partially covered, 12 minutes. Stir in the sugar. Let rice simmer, uncovered, until thick and creamy, about 15 minutes. Stir frequently to prevent the milk from scorching (a heat diffusor is useful). 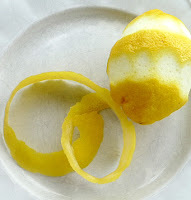 Discard the lemon peel and cinnamon stick. Ladle hot pudding into 4 bowls. Sprinkle liberally with ground cinnamon. 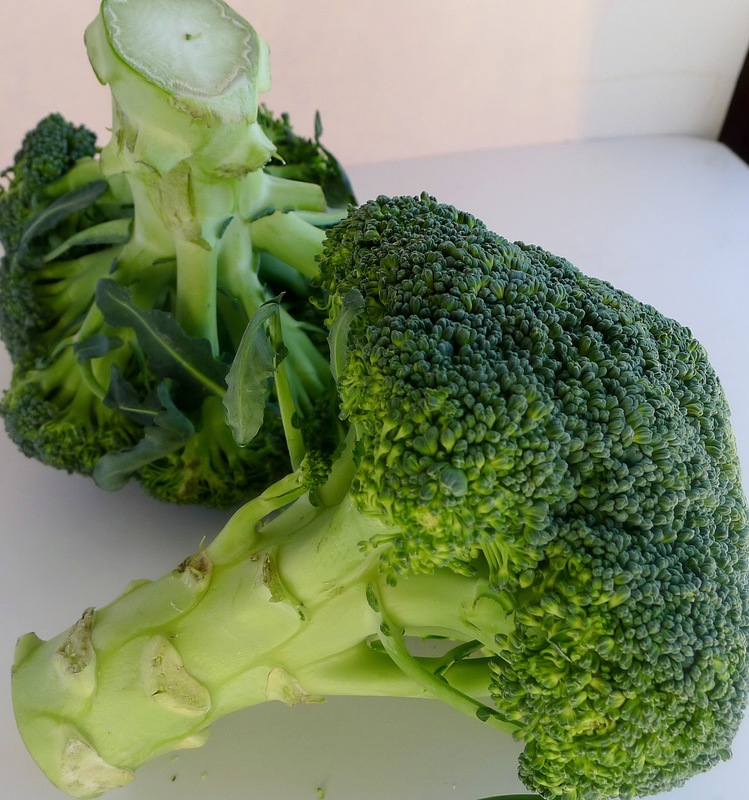 Allow to cool, then refrigerate until serving time. The pudding will thicken as it cools. The chef called it cazuela de fideos, a seafood and noodle casserole that belongs to Malaga’s traditional kitchen. 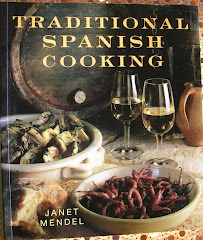 But, hoo boy, this was nothing like any cazuela I’d seen before. The chef concocted a saffron-tinged shrimp fumet, thickened it with agar-agar, inserted it with a plunger into a plastic macaroni tube (sort of like the drip tubes used in hospitals). Once it had set, he extruded the “noodle” onto a plate, snipped it into short lengths that looked a lot like handmade pasta. Topped with olive oil-poached sea bass and a green pea puree, the dish was a riff on the traditional. 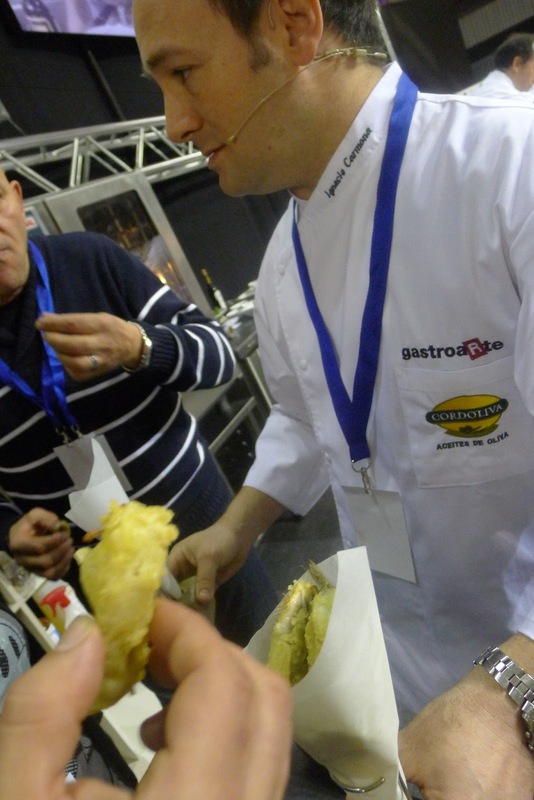 Another pair of chefs spun off variations on Málaga’s traditional boquerones fritos, fried fresh anchovies. In one version, the fresh fish were marinated with orange, lime, bay leaf and Sherry vinegar, then dipped in tempura batter before frying. In another, the anchovies were combined with finely chopped onion and peppers, added to batter and dropped by spoonfuls into oil to make buñuelos, fritters. The one traditional ingredient that tied them all together was extra virgin olive oil as the frying medium. 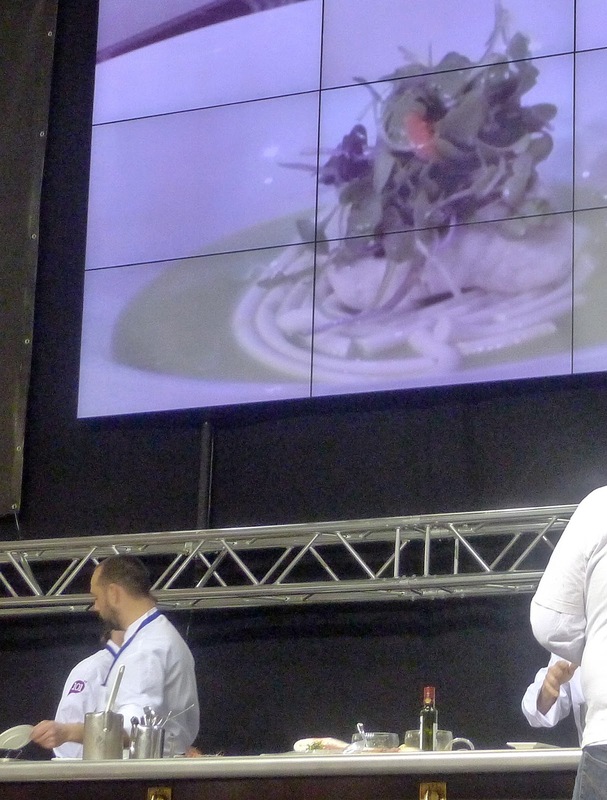 These were several of the demos I attended at a three-day gastronomy forum, Foro Gastroarte, that took place in Málaga last week. The Gastroarte collective is made up of a group of 23 top chefs and culinary professionals from Andalusia (southern Spain). Among them is Málaga’s own Dani Garcia, whose Restaurante Calima in Marbella has two Michelin stars. 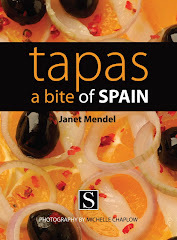 Dani recently opened Manzanilla Spanish Brasserie in New York City http://www.manzanillanyc.com . I enjoyed the “show cooking” and marveled at the modernist appliances and clever use of ingredients. I especially liked the wit and humor of these chefs, who are using the basic products from the sea, farms and pastures of Andalusia to create wondrous new dishes. But, I am not likely to whip up any “air” of plankton, nor cook my sea bass sous vide nor freeze beef marrow in a PacoJet. 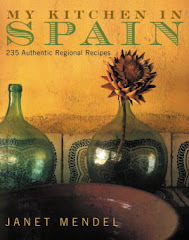 Luckily, I found that Chef Dani Garcia's modernist genius is grounded in the traditional kitchen--that of his mother. His recently published (in Spanish) EN LA COCINA DE MI MADRE, In My Mother’s Kitchen—Recipes and tips recalling timeless flavors, has recipes that are easily made in the home kitchen. Thick-skinned mature lemons are almost sweet. The book is divided into chapters by season. I turned to springtime and found an unusual recipe for Ensalada de limones cascarúos, Salad of Thick-skinned Lemons. 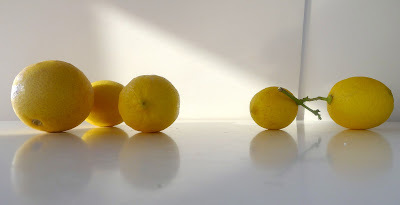 Dani writes that he remembers as a child, when his parents took him into the center of Málaga for Holy Week processions, that street vendors sold fat, thick-skinned lemons, peeled and sprinkled with salt. 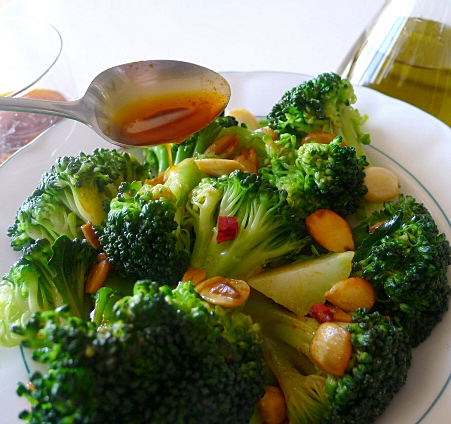 “With low acidity and a marvelous touch of sweetness.” From the memory, he invented the salad. “I close my eyes and I see myself walking through Málaga streets with my lemon, peeled, with just the right amount of salt, in my hand. 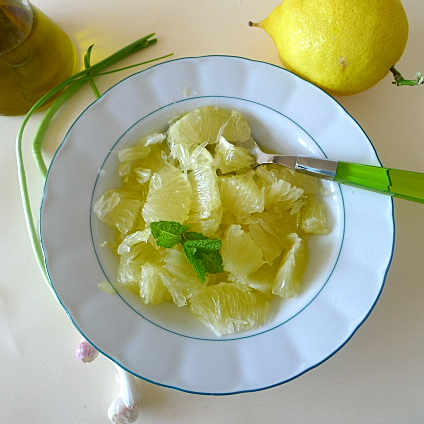 Salad of lemons, salt, olive oil and mint. 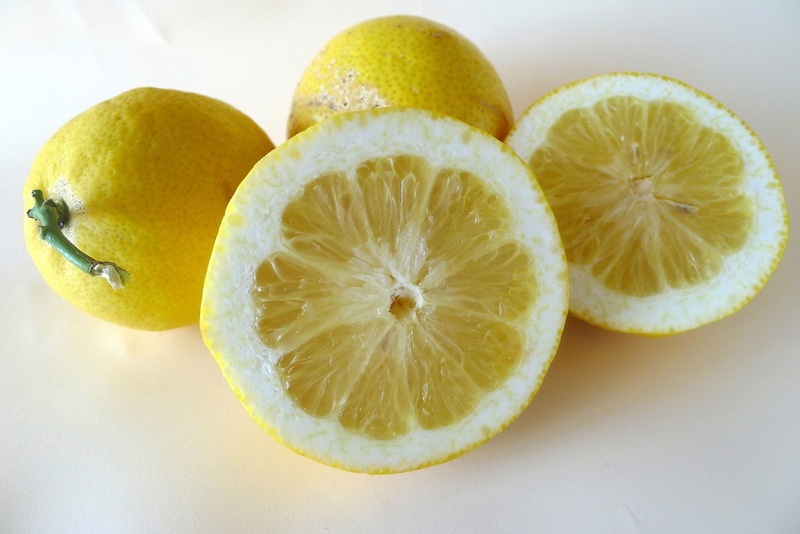 Dani’s recipe is simplicity itself—peel the lemons, cut them in sections, sprinkle with salt and plenty of extra virgin olive oil. His mom suggests sprigs of mint to garnish. And, if the lemons should be very tart, a pinch of sugar. Ajetes are baby garlic shoots. 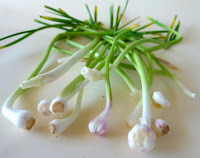 I added some chopped ajetes, green garlic shoots from the garden to the lemon salad. How about adding some sliced avocado and cooked shrimp? No special equipment needed. Chicken cooks with shellfish in a rich sauce for Spanish surf 'n turf. 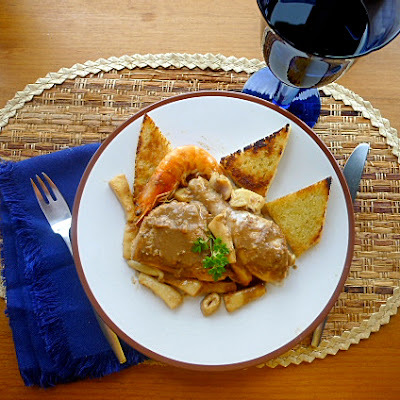 Years ago when I started collecting recipes around Spain, I came across one in Cataluña (northeastern Spain) that struck me as really exotic, “Chicken with Lobster.” Chicken cooked with shellfish seemed pretty strange, until I recalled the American steakhouse specialty, surf and turf—lobster with steak. When I first tasted the dish, also known as mar y montaña, sea and mountain, I assumed adding chicken was a way to extend the pricey lobster. A single lobster plus chicken could feed six or more. I have since read in Coleman Andrews’ CATALAN CUISINE that its origin was exactly the opposite, the lobster was to extend the chicken: “Chicken was expensive, taking time to raise and money to feed, while every cast of the net brought up shrimp and spiny lobster,” wrote Andrews. (Langosta, by the way, is spiny lobster, which has no claws. The kind with claws is called bogavante in Spanish. I have come across many variations of mar y montaña (or mar i muntanya in Catalan). 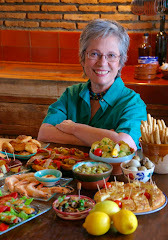 The three in Coleman Andrews’s book are chicken and shrimp; rabbit with snails, monkfish, cuttlefish and shrimp, and rabbit with pork, sole and mussels. The most elaborate version I found, Ampurdan style, calls for jumbo shrimp (langostinos), sea crayfish (cigalas), cuttlefish, mussels, sausage, pigs’ trotters, rabbit, chicken, snails and mushrooms! What all of these land and sea combos have in common is the addition of a picada. Picada is a paste made of ground nuts, garlic and bread that both thickens and seasons the sauce. 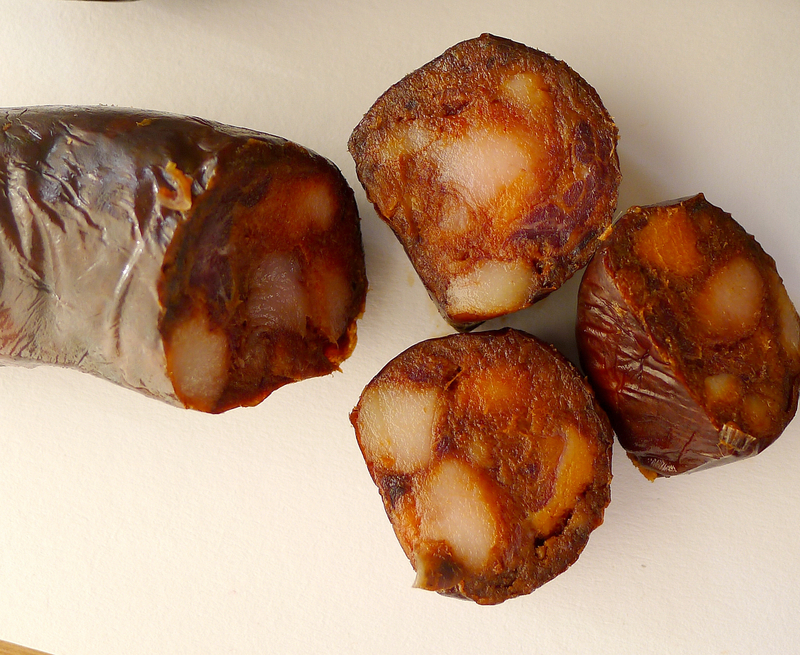 The picada for mar y montaña usually also contains chocolate. Now, that really is exotic! Unless, of course, you’ve already savored Mexican mole, also a sauce with ground nuts and chocolate. Cuttlefish, cleaned and ready to cut up. Cuttlefish, like squid and octopus, is a cephalopod. It has eight short tentacles, an interior cuttlebone and ink sac. The medium-sized cuttlefish (jibia or sepia) shown in the photo is cleaned and ready to cut up. The thick flesh needs slow cooking (about an hour) to become tender. 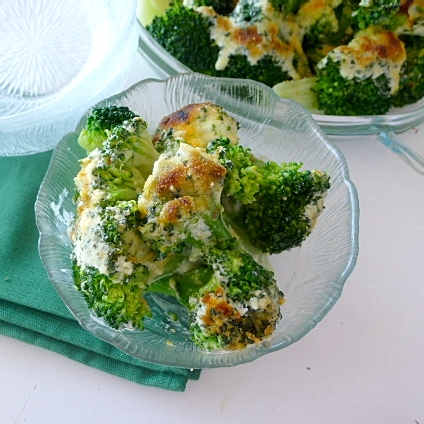 Tiny ones can be grilled or flash-fried. 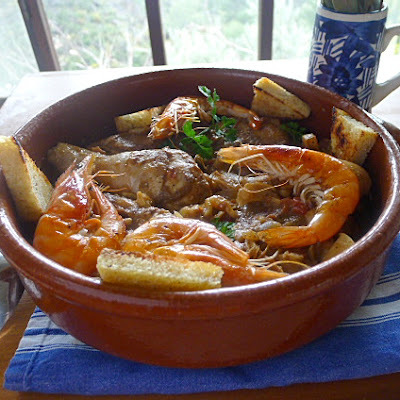 Over the years, I have adapted mar y montaña to suit myself, as lobster is not readily available or affordable. (Although, the last time I shopped at HiperCor, El Corte Ingles’s supermarket, I saw lobsters, the kind with claws, imported from Canada at a reasonable price.) I usually make the dish with free-range chicken and cuttlefish (jibia or sepia). Meaty cuttlefish has such a deep-sea flavor. 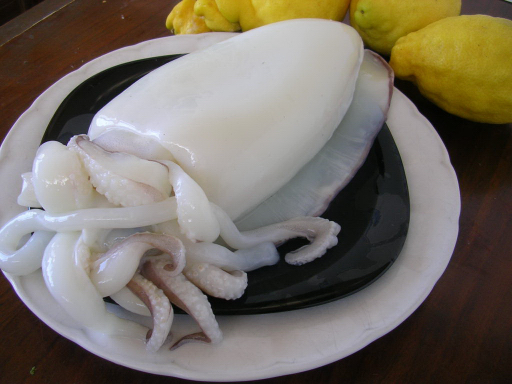 If cuttlefish is not available, squid or monkfish could be used instead, although they do not require such long cooking. 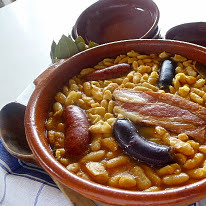 Typically, a braised dish such as this is served on its own, with only crusty bread or triangles of fried bread as an accompaniment. But, because the picada-enriched sauce is so delicious, I like to serve rice as a side to soak it up. Yesterday, instead of rice, I served mar y montaña with creamy polenta. Wonderful. 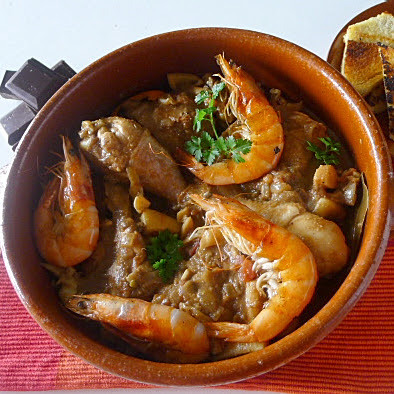 Chicken cooks with cuttlefish and shrimp in a sauce of almonds and chocolate. 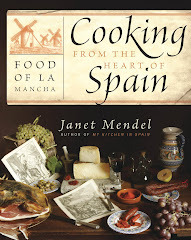 Heat the oil or lard in a large cazuela or deep skillet. 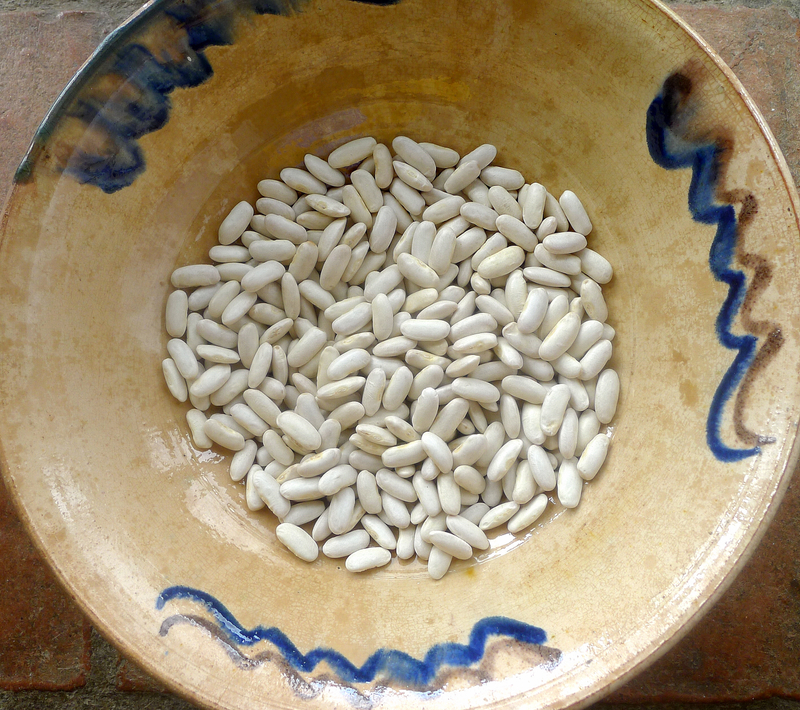 Fry the bread, 2 cloves of the garlic, almonds and a sprig of parsley until bread and almonds are golden. Skim out and reserve. Sauté the jumbo shrimp in remaining oil until they are pink and just cooked through. Remove and set aside. Season the chicken pieces with salt and pepper. Brown them in the fat with the chicken liver, if using. Remove the chicken pieces and liver when browned. Add the chopped onion and remaining clove of garlic, chopped. Sauté 5 minutes until onion begins to brown. Add the tomatoes and cook a few minutes over medium-high heat. Add the cut-up cuttlefish, Sherry, anisette, water, orange zest and bay leaf. Cover and simmer 15 minutes. Return the chicken pieces (but not the liver) to the cazuela. Continue cooking until both cuttlefish and chicken are tender, about 40 minutes longer. Meanwhile, prepare the picada. In a mortar, food processor or blender, grind together the fried bread, almonds, 2 cloves of garlic and parsley, chicken liver, saffron, chocolate and cinnamon. Mix with about ½ cup of sauce from the cazuela and blend to make a smooth paste. Stir the picada into the cazuela. Cook 15 minutes longer. Place the shrimp on top and garnish with chopped parsley. 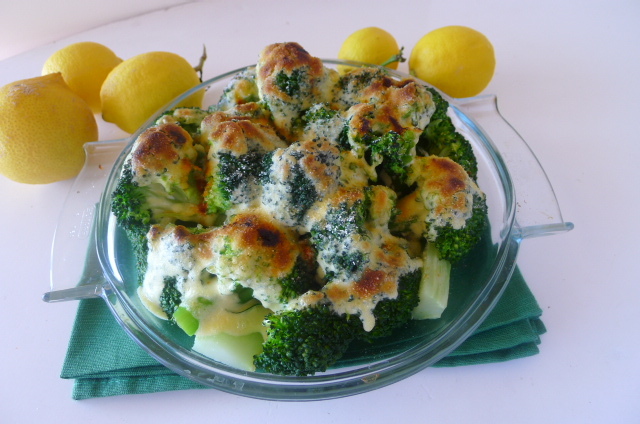 Serve with strips of fried bread, if desired. Chocolate is a secret ingredient in the sauce.